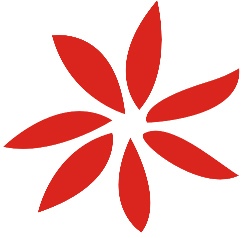 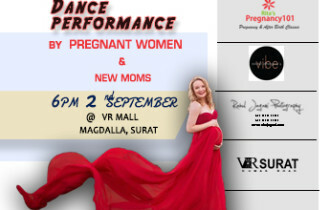 Rita’s Pregnancy 101 opened another centre at Bodakdev, Ahmedabad. This makes it even more convenient to pregnant women and their husbands to reach a Rita’s Pregnancy 101 centre close to their home. 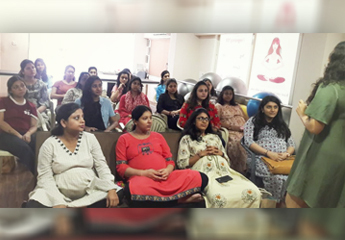 The opening ceremony was attended by several gynaecologists, obstreticians and pregnant women of Ahmedabad. 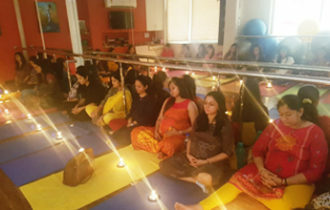 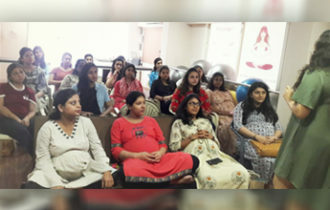 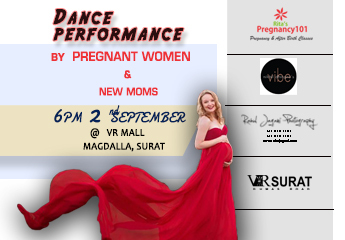 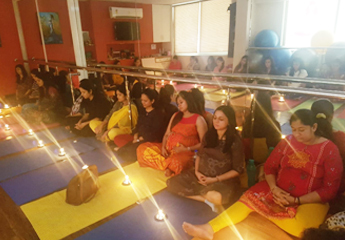 The women can look forward to pregnancy exercises, yoga, Lamaze based training, hyno birth techniques and much more at these pregnancy classes in Ahmedabad. 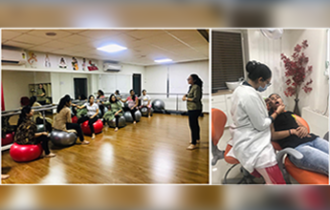 Large exercise area and central location makes this Rita’s Pregnancy 101 centre in Bodakdev, Ahmedabad a very convenient option for the women of Ahmedabad.